If you follow me on Instagram, you already know that my first trip of 2015 was a girls weekend in San Francisco with some friends. The four of us had way too much fun wandering around the city and taking in ALL the food, drinks, and spa treatments we could. I loved the weekend so much that I wanted to share a few of the things we did to inspire your next girls’ getaway! I can’t think of a better girlfriends trip than a girls weekend in San Francisco! The city has absolutely everything you’d want on offer for a girls trip: shopping, spa time, outdoor activities, and tons of restaurants where you can linger and catch up on everything! Call me predictable, but on almost every girls weekend that I do, shopping is a main event. I love checking out shopping districts that are uniquely San Francisco. My favorite has always been the boutiques on Fillmore Street in Pacific Heights, but on this last girls weekend in San Francisco, we spent an afternoon shopping in Hayes Valley and I think it may have won me over. 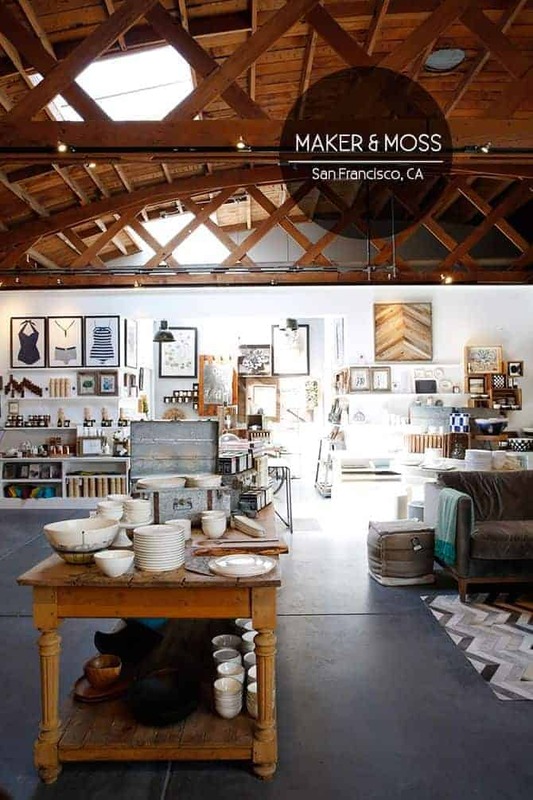 The three-block stretch of Hayes Street in between Franklin and Laguna is filled with tempting clothing and home boutiques, restaurants, specialty food stores and galleries. Even though the neighborhood is now chic and trendy, it still retains its edge from pre-1990’s when it was a place you wouldn’t set foot in after dark. Spending an afternoon at the Remede spa at the St. Regis was a great way to recover from a late night out. There’s obviously a ton of spas to choose from in the city, but we wanted somewhere where we could spend some time lounging by a pool after our treatments. We picked the St. Regis which has an amazing view from the pool that’s connected to the spa. An alternative spa to check out is the Nob Hill Spa which also has a sky-high pool overlooking the city. We spent quite a few hours hanging out at the spa! Before our treatments, the St. Regis offered champagne and chocolate truffles and I was happy to indulge while lounging around in my spa robe. After my massage, I took a nice long nap in one of the lounge chairs surrounding the pool, only to awake in time for a poolside lunch. Renting some wheels and biking across the Golden Gate bridge is admittedly quasi-touristy (ok, probably full-on touristy) but just so much fun. We didn’t do this on my most recent girls weekend, but I’ve done it on girls weekend in San Francisco in the past. It’s actually a decent workout and the views are incredible. After crossing the bridge, you can ride further north to Sausalito for lunch overlooking the bay. Sausalito is one of the most charming towns I’ve ever seen – there’s tons of restaurants and boutiques for browsing. There’s no need to ride all the way back – you can just jump on a ferry to take you back to the city. 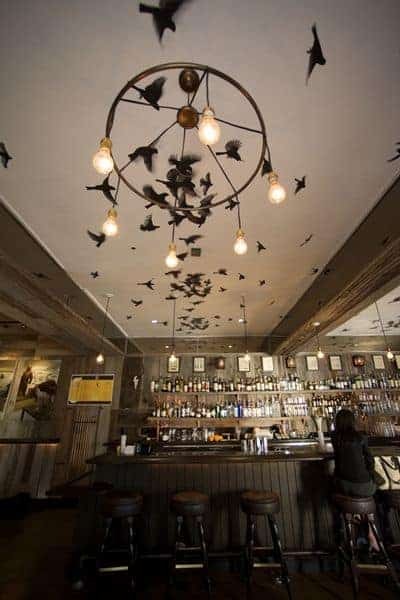 SoMa is full of eclectic restaurants and craft cocktail bars so it’s perfect for an evening out with girlfriends. How can you not love a bar that’s decorated like a hunting lodge, is dog-friendly, and serves amazing drinks? The Bloodhound Bar is all of the above. A neighborhood bar with a mixed crowd, the Bloodhound was our choice for pre-dinner cocktails. It’s lively with a hipster aesthetic – but not so much as to be annoyingly so. The bar was warming up for the evening so there were still tons of places hang when we arrived – we found a lounge-like corner to sit and sip before heading next door to Radius for dinner. Radius is a sleek, modern, minimalist space with a neighborhood bistro vibe. The concept of the restaurant is clever – all of the ingredients come from within a certain number of miles from the restaurant – in other words, a radius. I don’t usually order pork chops, but they’re a house specialty. GET THEM you won’t be disappointed! Might as well round out the weekend with more food and cocktails, right? Before heading home on Sunday, we wandered down 3rd street to the Serpentine for brunch, which was the perfect place to wrap up our trip. The restaurant is located in a warehouse which manufactured tin cans in the early 1900’s, and the space still retains an industrial vibe. When the warehouse was being renovated, serpentine rock was found under the building – thus the name. Unbeknownst to me, serpentine rock is the state rock of California. All the things you can learn while sipping a mimosa, huh? 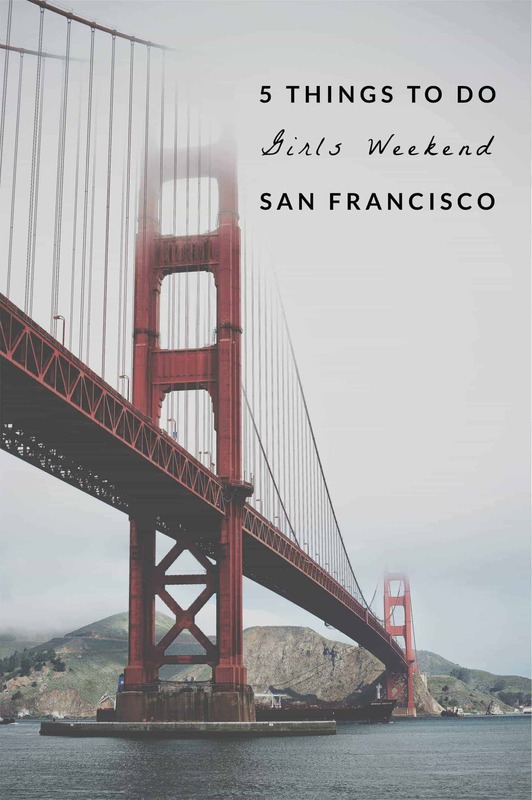 There you have it – the perfect girls weekend in San Francisco! 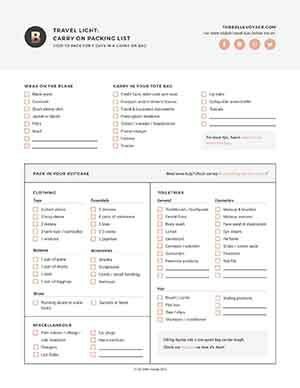 Heading to a girls weekend in San Francisco? Check out my post on the perfect San Francisco itinerary for more ideas!